The Surprising Impact of Promotional Products on Your Brand | Norscot Group, Inc. The use of promotional products to drive brand awareness has been a powerful marketing tool for many years, and with good reason. While there’s no denying that people love free stuff, the truth is, promotional products motivate consumers to take action. From t-shirts to water bottles, magnets to coffee mugs, promotional products really work and there’s plenty of data to prove it. Research shows that 76.1% of consumers remember the brand of a company thanks to a promotional item they received in the past year, versus only 53% who could remember a print or television ad from the past month, and only 27% recalled an online ad. So it’s no surprise that despite the search-marketing-crazy world we live in, brands consistently use their ad dollars nearly three times more for promotional products. 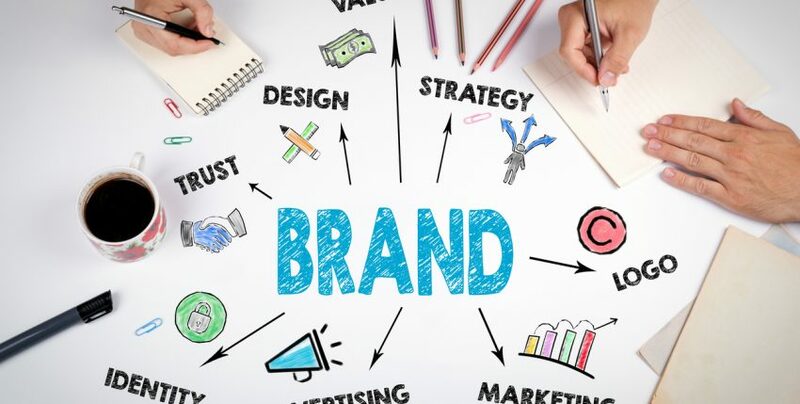 The clear evidence proving a direct correlation between promotional product advertising and an improvement in brand recognition and increased sales, is also yielding a better return on investment than other forms of marketing. And, thanks to the internet, brands are better able to track in great detail the results of their advertising, meaning it’s as important as ever to understand the surprising positive impact promotional products have on your own brand and sales. With almost $17 billion dollars spent each year on promotional products, marketers in the US are investing almost three times as much in promotional products than they are on search marketing. A fact that may be hard to believe considering the hype around SEO and Google Adwords. But the numbers behind promo products explain why things like keychains and magnets are increasing customer loyalty and driving traffic. For example, 73% of those who used a promotional product they received in the last year stated they use it at least once a week, and a whopping 45.2% say they used it at least once a day! With statistics like that, the question is not should you be using promotional products to promote your brand, but which promotional products should you use to promote your brand! It’s important for brands to also understand that although the upfront expense of promotional products is often more expensive per unit than any other ad unit, the extra impression your brand makes is actually more cost effective than one might think. A promotional product can actually feel more personal than an internet or television ad, and that warm-fuzzy impression can be the difference between a consumer going to you instead of your competitor. Whatever the goal, be it to warm up business prospects, increase customer loyalty, or encourage your biggest brand fans’ evangelism, promotional materials have the power to work harder for you than almost any other type of advertising or brand messaging. Research has proven that a brands message is more effective when repeated. From “Got milk?” to “Just Do It” we are all familiar with quality repetitive messaging. Some studies prove that consumers need to hear or see a brand’s message seven times in order to remember it. So when it comes to digital or television ads, that means you have to get in front of your audience at least seven times either through banner ads, sponsored ads on YouTube or other social media, or television. Unfortunately, the chances of grabbing your consumers’ attention that many times is pretty low. However, with promotional products, all you have to do is give them a branded product once. With studies proving that a majority of the people use the product every week, your brand name will be seen at least 52 times a year. Promotional products practically do the work for you. They increase your company image, develop a advantageous impression of the advertiser, and create long-lasting, repeat exposure. In a recent study respondents were asked to provide feedback on at least three promotional products they had received in the last 12 months. The types of promotional products they received ranged from pens, t-shirts and calendars to mugs, whistles, keychains and virtually anything else with a company’s logo printed on them. The study revealed that writing instruments were the most commonly cited as getting the most use with nearly half of the participants using them every day. Other popular promotional products included t-shirts and coffee mugs. In a world of information overload it can be tough for brands to decide how to best spend their advertising dollars. Yet, the positive effects of promotional products should not be discounted. More and more advertisers are discovering the uniquely personal touch consumers feel from branded promotional items and the return on investment they get from them.